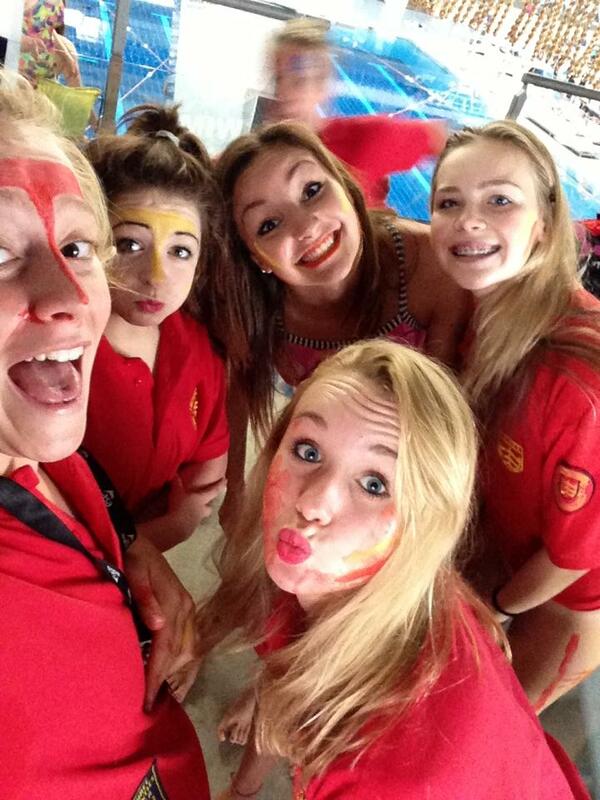 Swim England runs an Inter-County Team Event each year in October. the event attracts the best swimmers from across the country and all the English Counties and Welsh/Scottish regions are matched against each other. 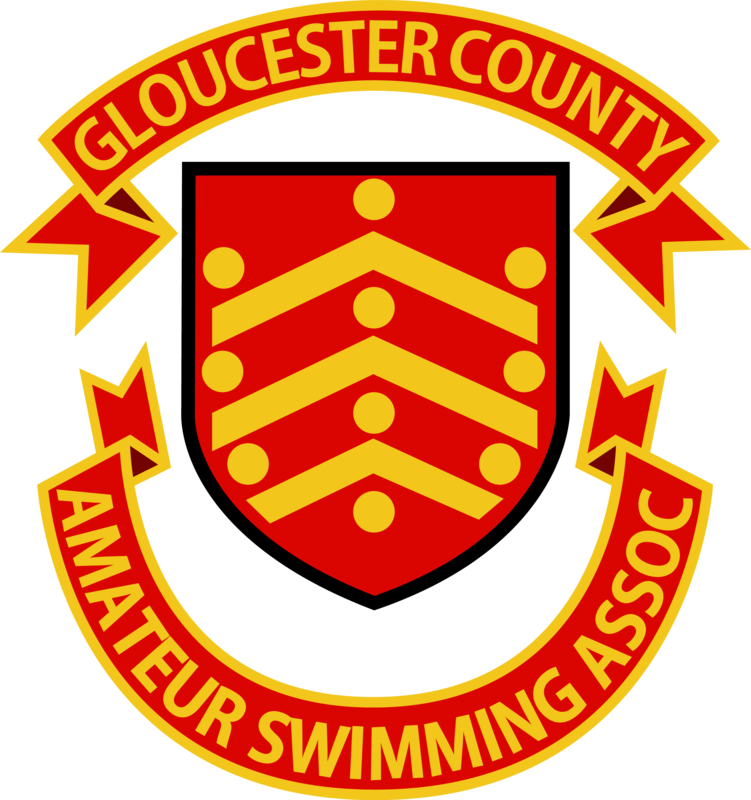 The are 2 divisions to the event and Gloucester County is currently in Division 2. A team is selected from the SE rankings to represent Gloucester County ASA. 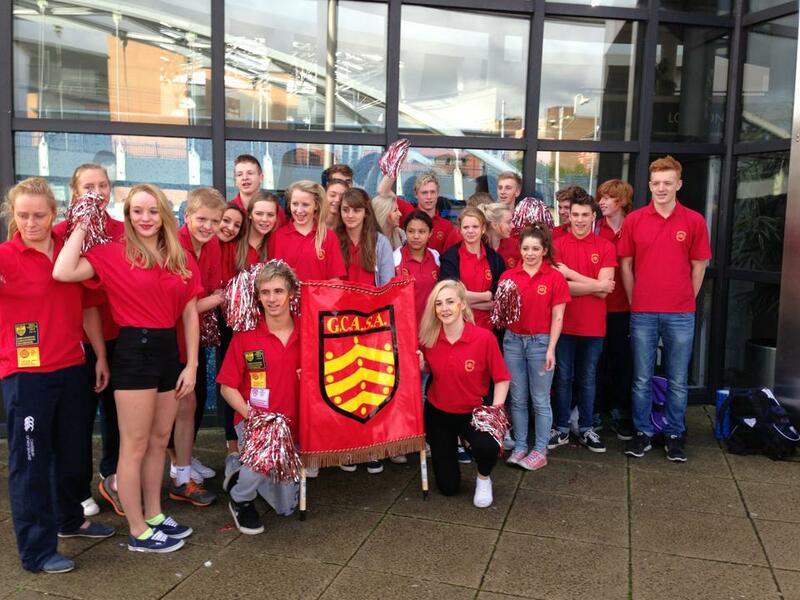 The Event is usually on a Sunday with the team travelling on the Saturday up to Sheffield and staying overnight.